Editorial cartooning must be one of the most difficult jobs out there. Not only must the cartoonist be technically adept when it comes to caricature, he or she also has to find the humour in situations that often, on the surface, aren’t especially funny. Day in and day out, cartoonists have to generate ideas and make calls as to whether to reject or pursue them. Day in and day out, cartoonists must be creative and clever on a platform that gives them immediate access to the public and which, precisely because of that, opens them up to public scrutiny. What happens when cartoonists must balance public sensitivities against personal critique? I want to take a step back by looking at an industry I know only too well; one that must also churn out cleverness and creativity for public consumption. The challenge faced by cartoonists is not dissimilar to the one encountered by the copywriters and art directors I work with in advertising. Every day, they receive briefs tasking them to come up with interesting ways to talk about what are often not very interesting things. It’s nowhere near as intense or pressured as cartooning, but it too calls for assessing creative ideas and then deciding whether to take them further or bomb them then and there. Part of my job as a communication strategist is to filter the ideas based on whether I think they are relevant and insightful to the target audience – and also, whether they are likely to trigger criticism that distracts from the message the brand is trying to convey. It’s all part of due diligence when it comes to communicating with the public on a highly visible platform. This is the point: that just because you have an idea does not mean it should see the light of day. And just because an idea is rejected through self-censorship does not mean that we live in a world in which freedom of expression has been curtailed to the point where we should be wringing our hands in despair. In advertising, we also recognise that the public does not get to read the PowerPoint deck explaining the strategy before they see an ad. 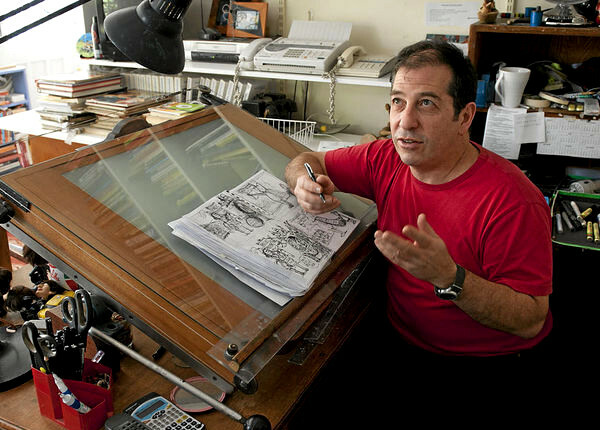 Because of who he is and who publishes him, Zapiro enjoys the kind of legitimacy that inevitably exposes his work to intense scrutiny. He assumes – wrongly – that the South African public is alert to nuance and highly tuned to his particular use of irony, and that nobody in their right mind would read anything into his work other than what he explicitly intended. I don’t think Zapiro is a racist, but I do think he was naïve to think that many readers would look at the cartoon and see anything but a racist depiction of a monkey. I also think that sounding the alarm over self-censorship is a red herring. We all self-censor in lots of ways, every single day, every time we speak, or tweet, or compose an email to a colleague. Most of us do not blurt out the first thoughts that occur to us because we recognise that we may cause anger, or hurt someone’s feelings – or be misunderstood, because we can’t expect others to know exactly what is going on inside our heads. We assess the likely impact of saying what comes to mind, and then we make compromises. This is a pragmatic response to living in a diverse society where differing narratives are in a constant state of tension. It applies to all of us – even cartoonists who pushed the boundaries during apartheid.